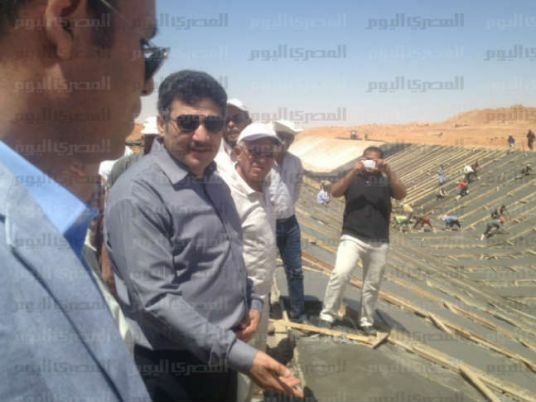 Irrigation Minister and acting Agriculture Minister Hossam Moghazy referred 11 agriculture ministry employees to prosecution services on Monday, over charges of corruption and profiteering. Moghazy was tasked with temporarily running the ministry after former minister Salah Helal was removed from office and later arrested over charges of facilitating illegal land acquisitions in return for benefits. The employees are accused of illegally allowing the sale of a ministry-owned plot of land in Daqahlia, as well as illicitly licensing a poultry farm in Minya. “I shall not be slack in uprooting corruption,” the minister said in a statement. “I will not allow a minority to tarnish the ministry’s honorable majority”.